I have the DEMO, not seen many Issues. I believe that the other side "MAKE YOUR MOVE" is sought after by Garage collectors. NUMBER 1 as above is the original and I would put a Value of £10 - £15 remember the UK Soul scene is based on DEMAND? so it becomes hard to put the into the value, also the demand for the groups LAWS of LOVE & HELP WANTED, have put this in 3rd place? I'll take 50 copies at £15, please. 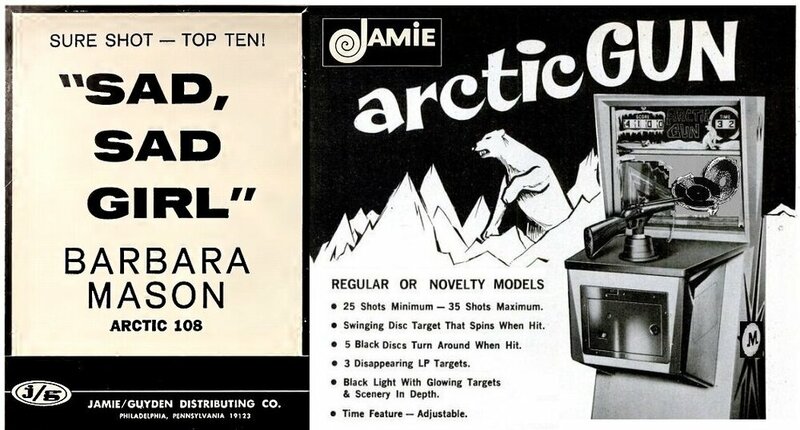 No one who knows how to properly sell records should have any problems getting £100 or more for either the demo or issue of "Your Number 1" on original Arctic. The issue is very rare, I've only ever had one copy of that one but sold it when I got myself a demo. 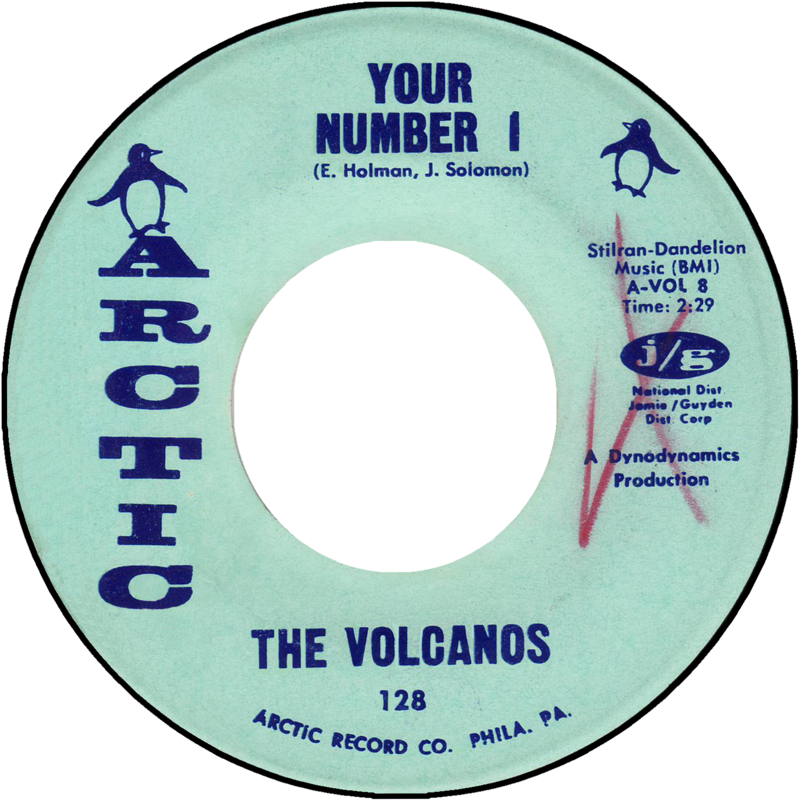 "Make Your Move" is not in-demand with garage collectors (I don't know where the origin of that info comes from, but it's been quoted for ages) plus it was issued as the flipside on three different Volcanos 45s (this was its third appearance) so wouldn't be the reason that drives up the price. 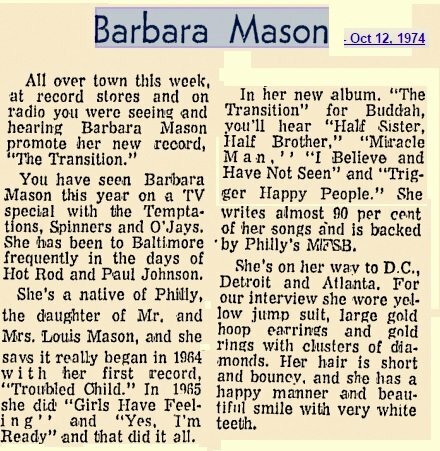 Agree about Barbara Mason." Don't ever want to lose your love" is brilliant IMOP. I wonder what the current value of an original issue of your number 1 is now? I bought one last year for a very reasonable rate and never really gave it much of a thought other than I liked the record!!! One here but carefully removed the damaged promo sticker with lighter fluid. Mines got a red cross similar to how that's shown as well so a common thing to do by someone by the looks of it!! Philly red crayon and sharpener. One sided demo here Dave, in one of the boxes, will try find and post pic. Are you sure "one sided"? That would be very interesting. Thanks dave. There are some bargains still out there then!! It cost me about £43 with the post in 2008... It was a good rate then too..